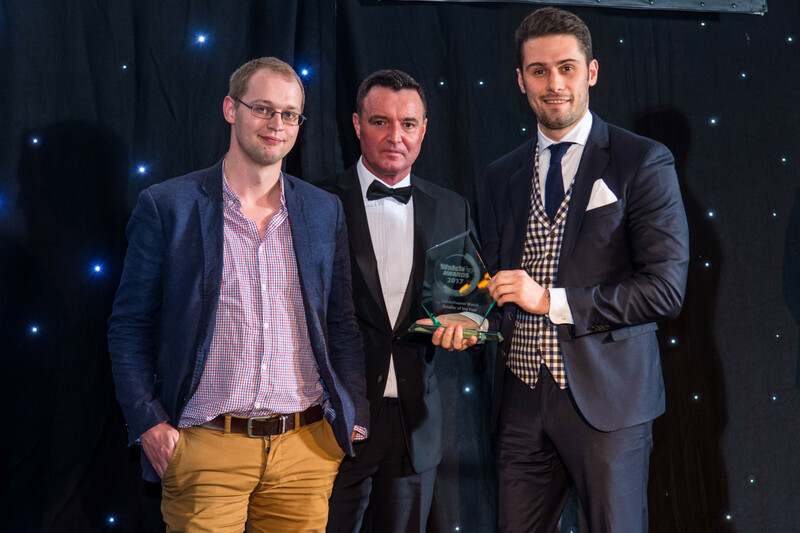 WatchPro is delighted to announce the finalists in the Independent Luxury Watch Retailer of the Year category of the 2016 WatchPro Awards. 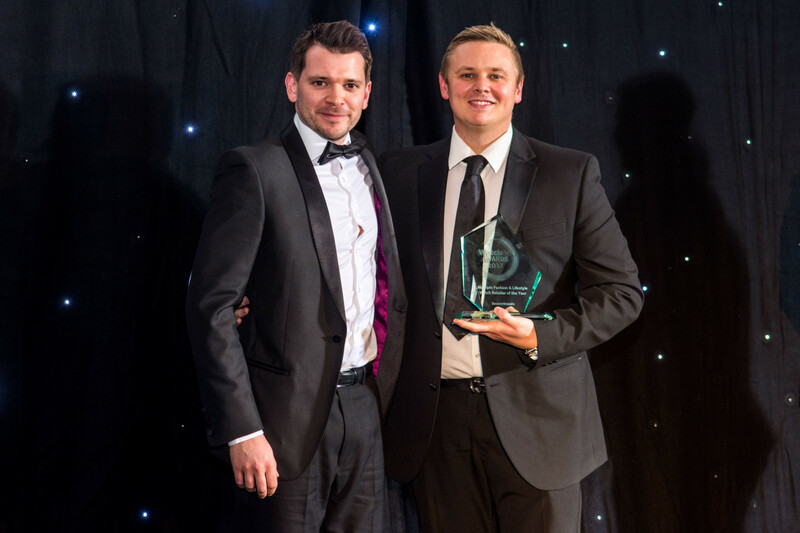 Retailers in this category must be destination watch boutique businesses with fewer than five stores that excel in sales of watches priced at over £1000. 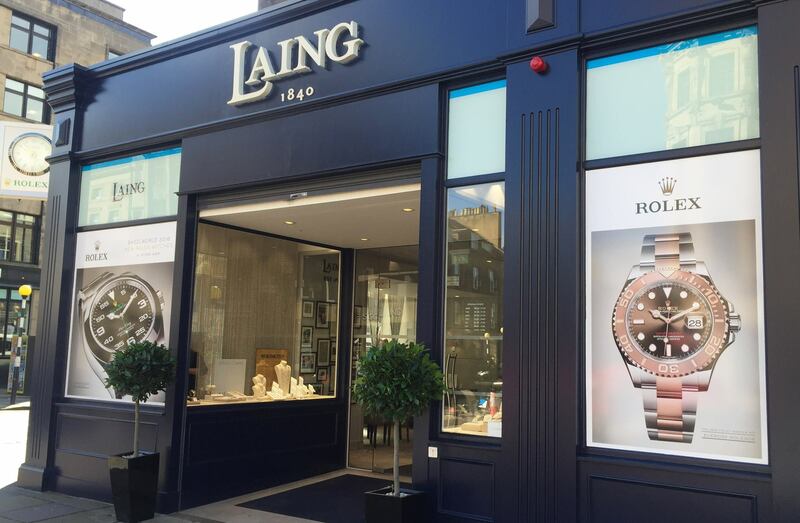 Known as Laing in Scotland and Parkhouse in England and Wales, the four boutiques owned by Michael Laing OBE reflect his passion for luxury ranging from diamonds and watches to fine wine and art. 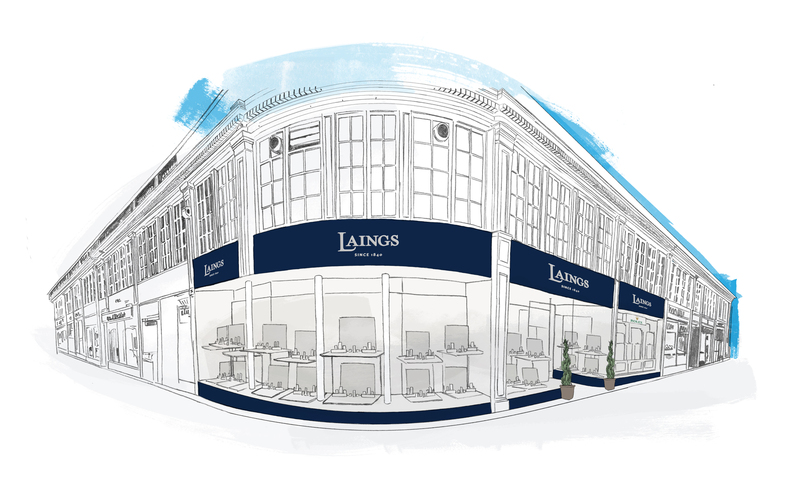 The entrepreneur opened his biggest store in December last year, the 9000 square feet flagship Laings in Edinburgh. 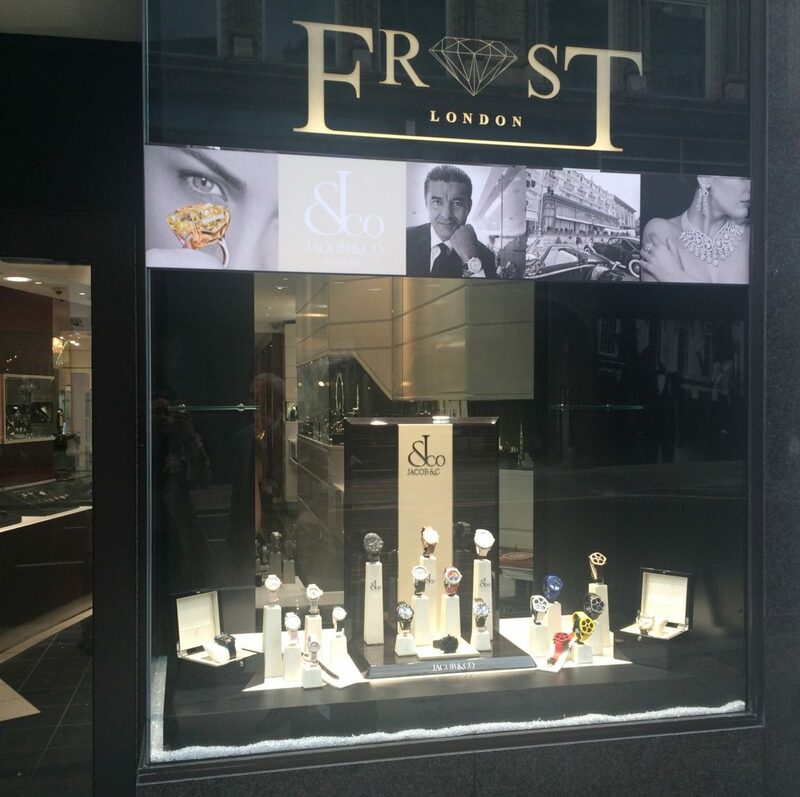 Bond Street indie Frost of London managed to sign up both LVMH and Richemont brands in the past year, giving the often difficult to tag retailer a more recognisable collection of brands. But its owners still refuse to go mainstream, eschewing household names for Switzerland’s most creative boutique brands that appeal to the most discerning collectors. 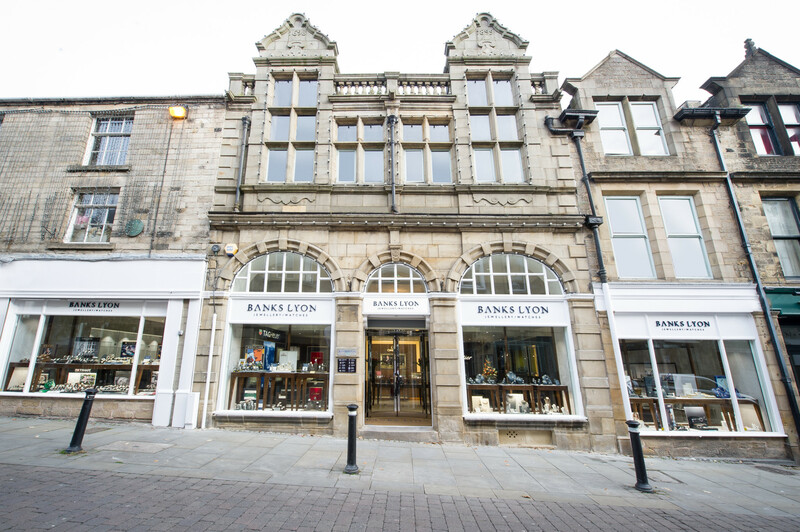 The stunning city of Lancaster has a population of under 50,000 but Banks Lyon pulls in watch enthusiasts from around the world with Rodney Banks-Lyon and his team of personal shopping experts guiding collectors towards a portfolio that includes the likes of Cartier, Hublot, Omega and TAG Heuer. 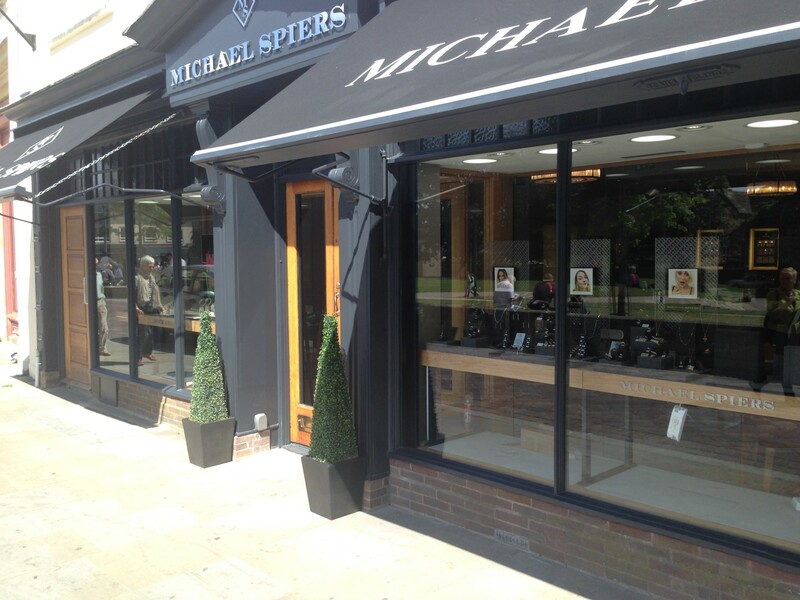 WatchPro discovered this year that Lord Alan Sugar is a regular customer at Michael Spiers; not surprising given that the company now has four Rolex accredited boutiques in the south west of England and is also authorised to sell and service Patek Philippe, Breitling, Omega and TAG Heuer. 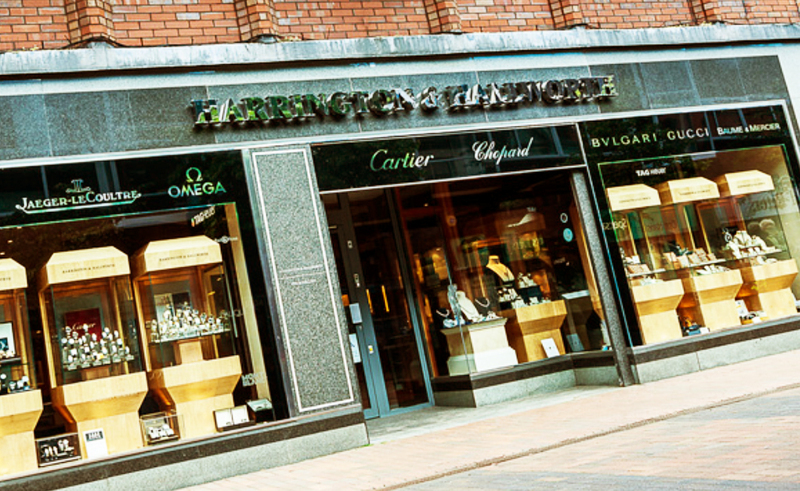 Wilmslow in Cheshire has a population of only 30,000 but, with every other house occupied by a Premier League footballer, it is a great place to be selling prestige watches, as Harrington & Hallworth proves. Wives and girlfriends love Chopard and Cartier while Hublot and TAG Heuer are the wristwear of choice for the players.